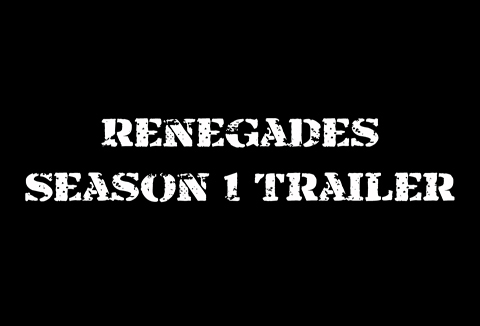 And so begins our weekly release schedule of the newest series from us, Renegades. This series has been a labor of love for us over the past year and we are extremely excited to finally be showing all of you what we’ve been working on. To give you a taste of what’s to come, we’re starting things off with the trailer for Season 1. We hope you like you what you see, and we hope to see you back here in one week for the official release of Episode 1 of Renegades!